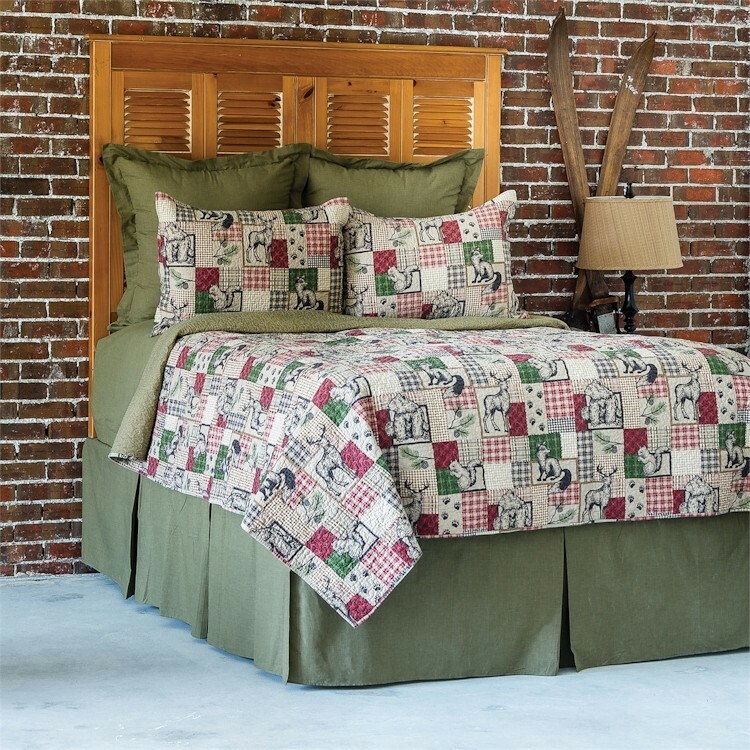 The Caleb Quilt Sets feature a number of forest creatures, accented with plaid and patterned blocks and other lodge icons. 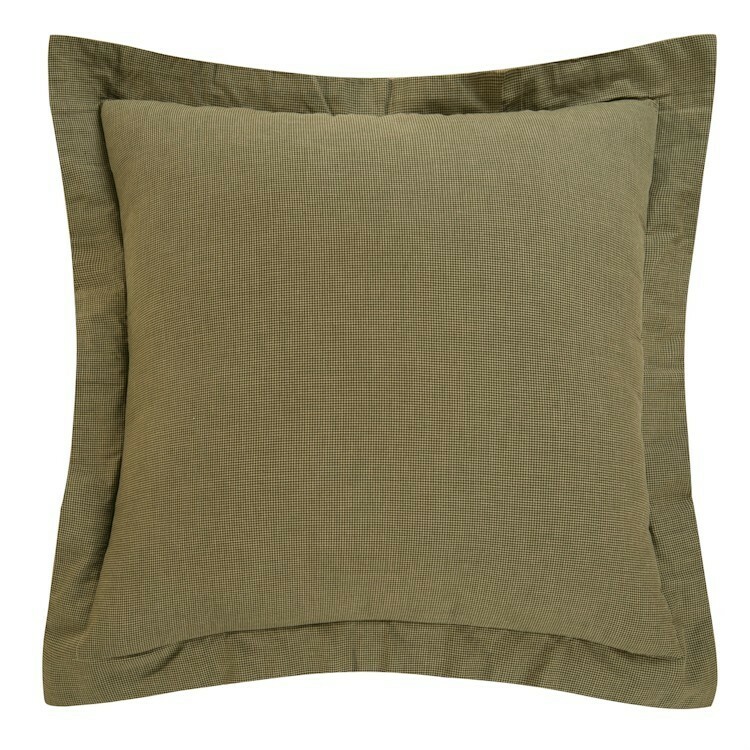 Predominate colors are shades of tan, red and green. 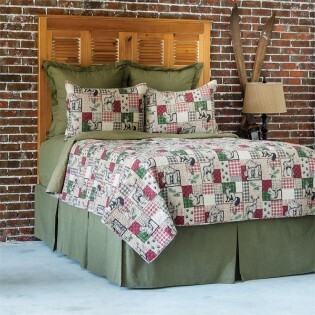 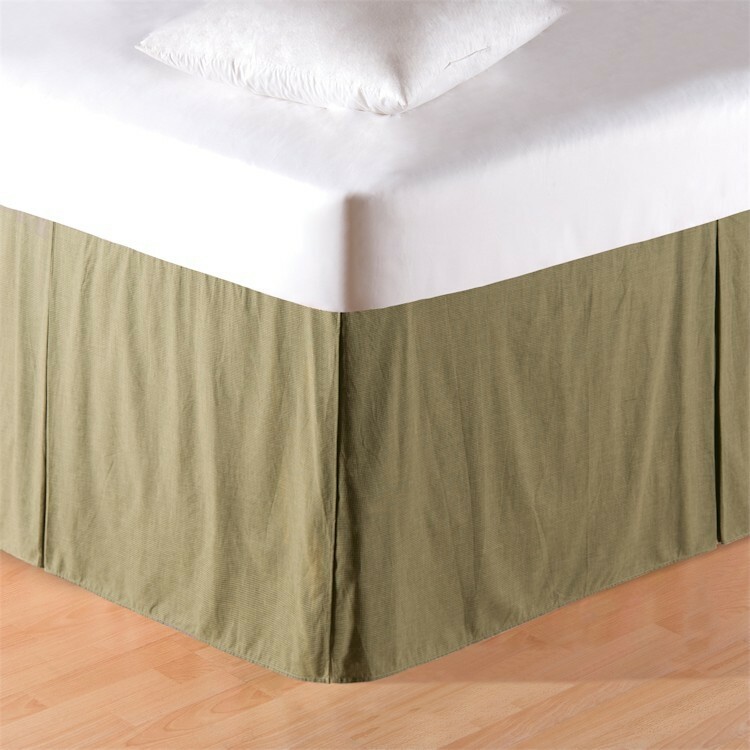 Coordinating Mini Green Plaid Bedskirt and Euro Shams will help you create a complete look in your room.